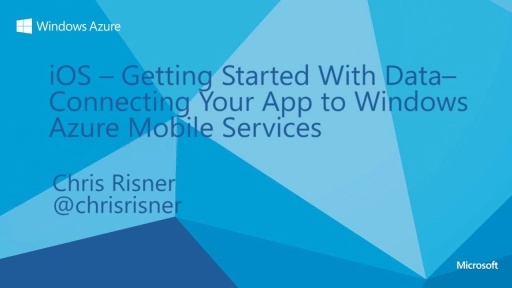 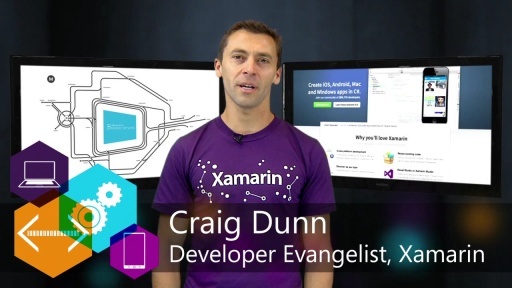 In this series, you'll learn how to deliver a consistent experience across web and mobile using Windows Azure Web Sites and Windows Azure Mobile Services. 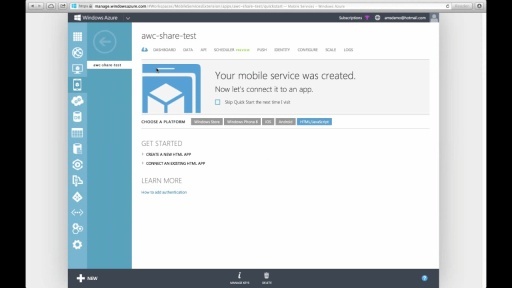 We'll go through key aspects of an iOS app and website for a marketing contest. 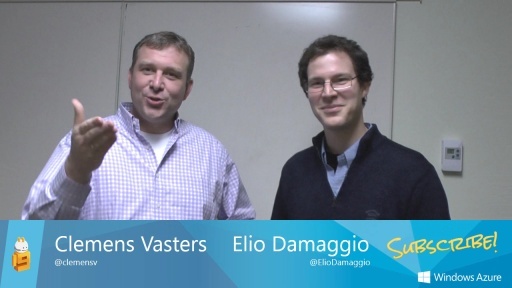 In Part 1 of this video, we'll cover using Mobile Services to create a shared authentication system for an iOS app, reading and writing data to a SQL database, and saving images from the client to Windows Azure blob storage. 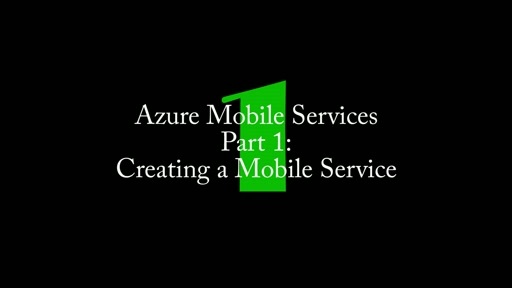 More tutorials, samples and our reference guide on Mobile Services are available in the dev center at http://www.windowsazure.com/mobile. Also be sure to check out Part 2 in the series, which will connect a Web Site, use Mobile Services custom APIs to send push notifications, and run scripts on a schedule that consume third party services purchased through the Windows Azure Store.